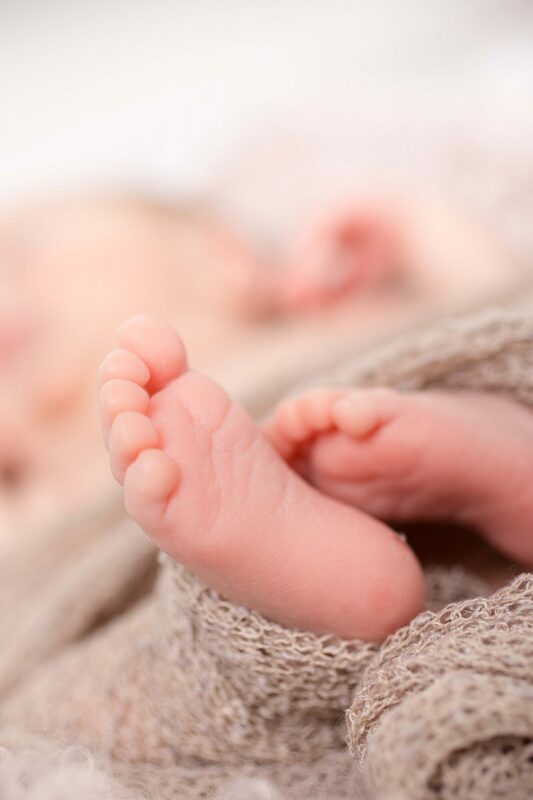 It’s those precious first moments when you’re baby is new to the world that are so fleeting that you wished you had captured them. 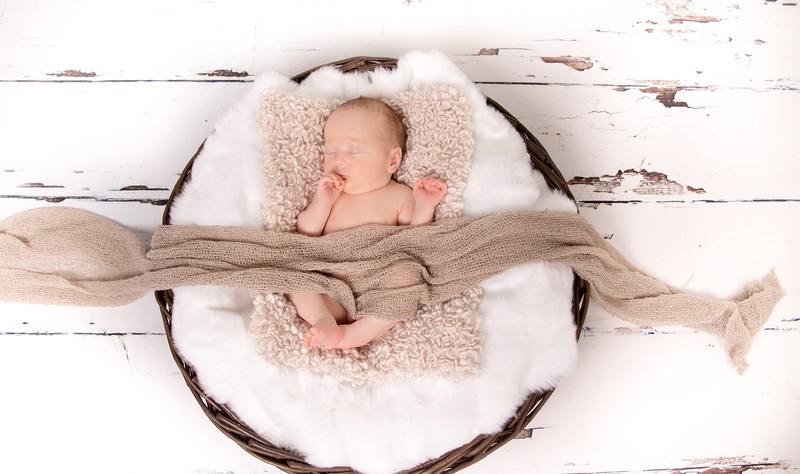 Our newborn baby portrait photography sessions capture those incredible 1st days so that you never have to forget a single minute. 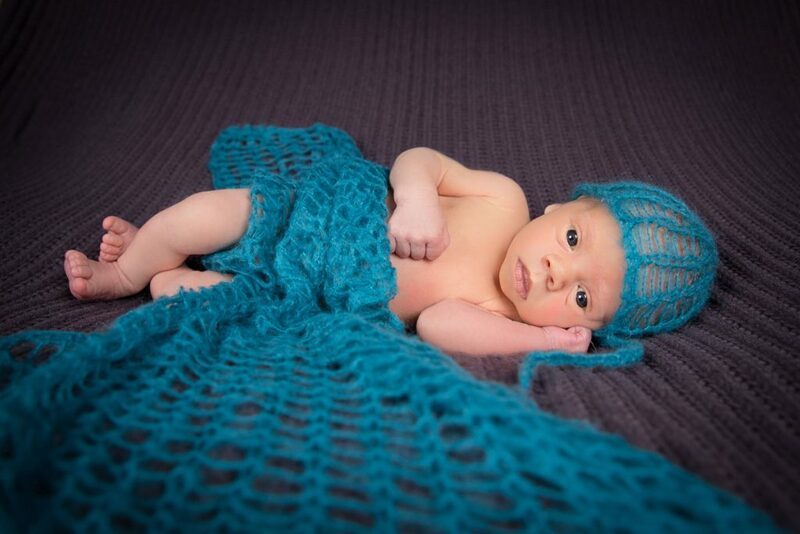 We have even been asked to photograph the first few hours after the baby has been born. 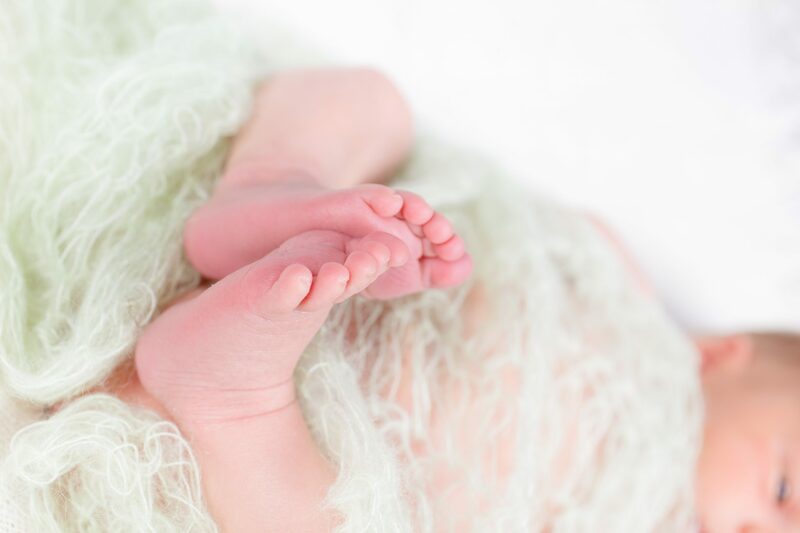 Photographing newborn babies is one of our greatest joys and we are always creating new ways of capturing the smallest of details and the sentiments of love that come with them. 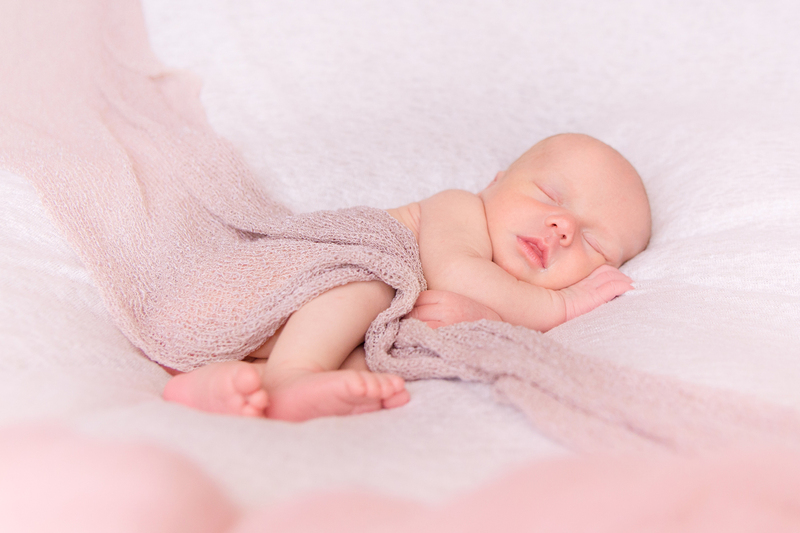 The best time to photography your newborn baby is around 5-12 days after the birth. 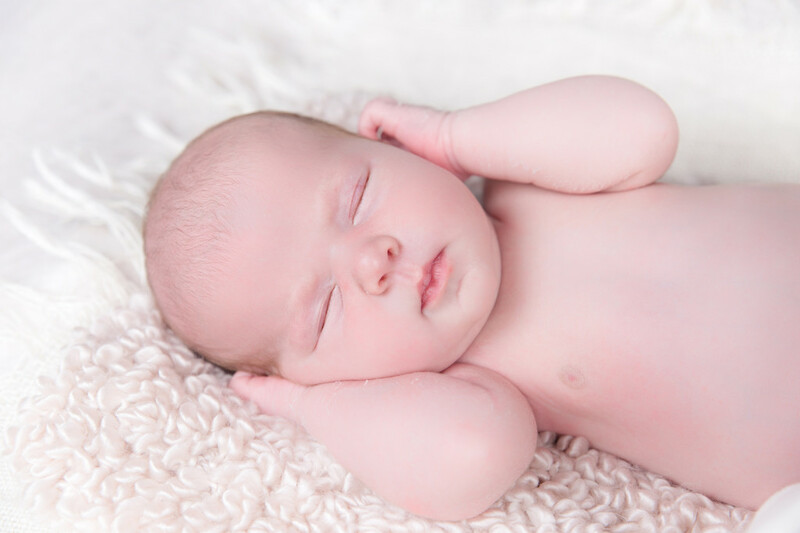 This is when they are at their sleepiest which gives us valuable time to gently position them for the beautiful poses that make the pictures so special. Many of our new mums and dads prefer that we take the baby’s photographs in the comfort and safety of their homes. 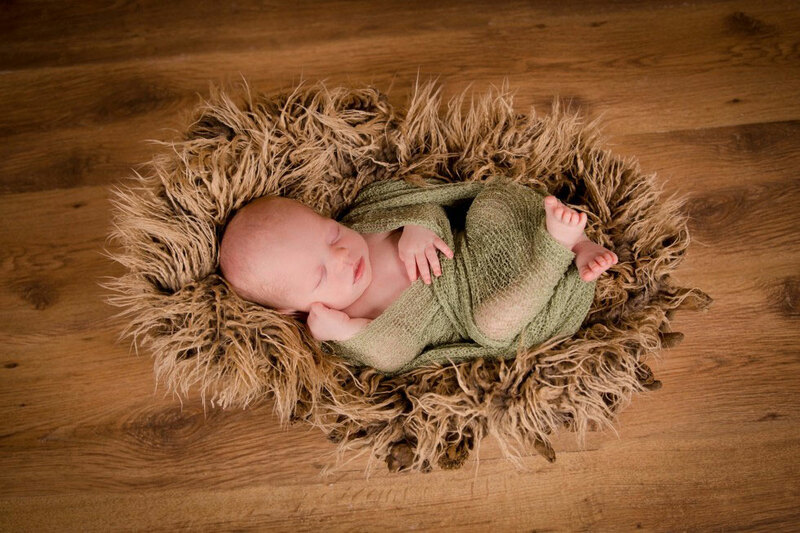 This makes preparing the baby much easier and there’s no need to be rushing off to a studio. 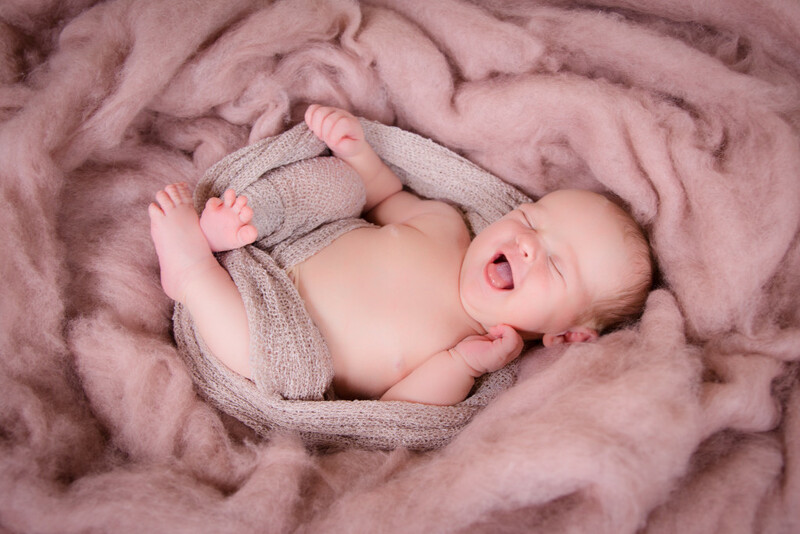 Want to see how we roll in the world of newborn, baby and nursery photography? Take a not-so-sneaky peek at our behind the scenes video. Enjoy! 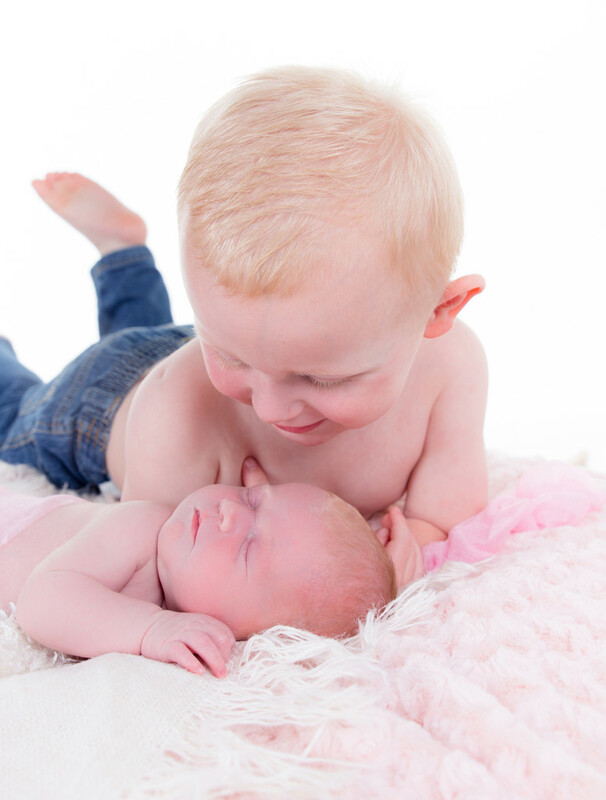 We carry out photographic portrait sessions for newborn babies in Lancashire, Cheshire and the Greater Manchester areas. 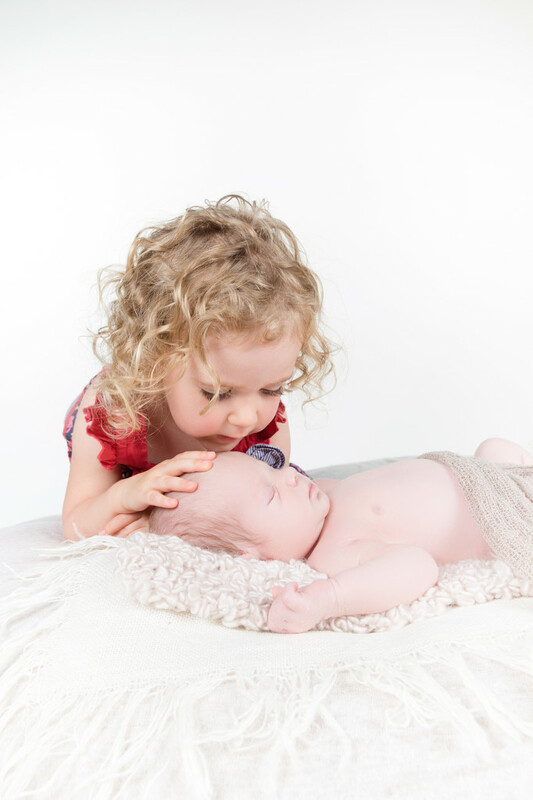 To book a newborn baby portrait session please call us on 07492 877 555. 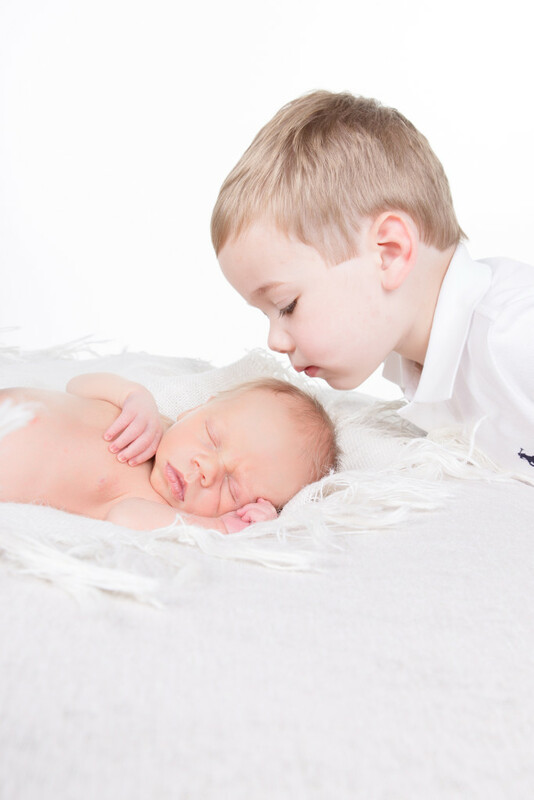 We create wonderful memories through the lens by capturing those magical moments of carrying your baby, seeing them born and watching them grow and flourish. 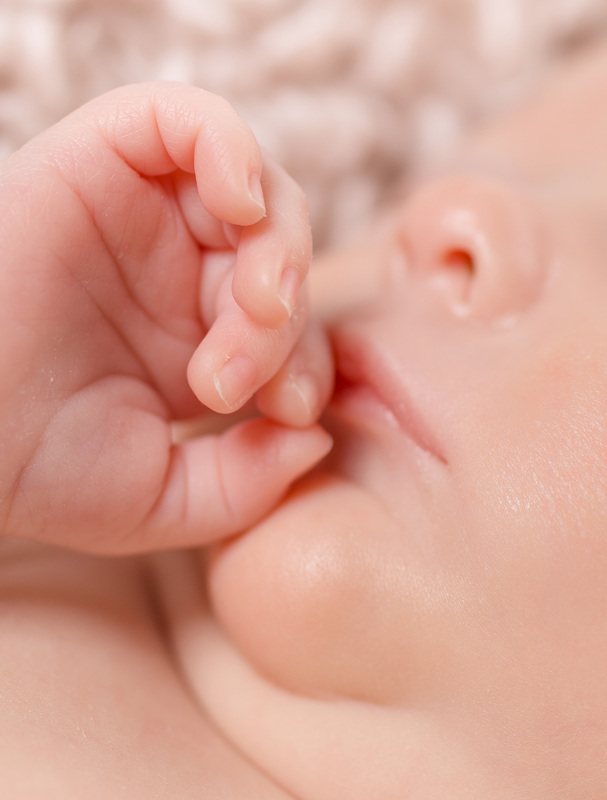 We’re in Bury, Lancashire but snap away in Manchester, Cheshire and beyond.